From the industrial factory floor to your home comes the Grid collection. 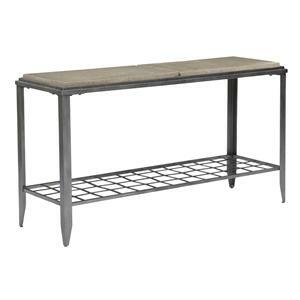 These tables are a fashion-forward, unique take on industrial design, taking utilitarian pieces into the realm of home decor. 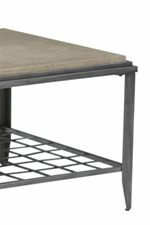 The Grid collection pairs finished concrete and bright, gridded metal with your softer upholstered furnishings for an unforgettable, modern departure from the ordinary. 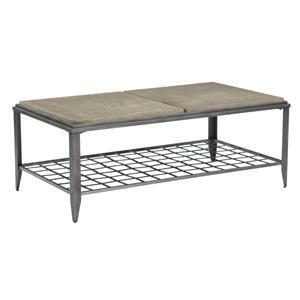 Take home the Grid cocktail table, end table, or sofa table today! 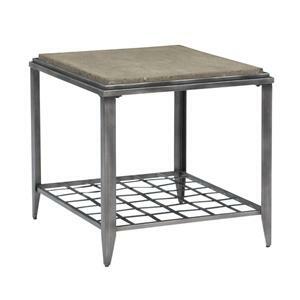 Browse other items in the Grid collection from Belfort Furniture in the Washington DC, Northern Virginia, Maryland and Fairfax VA area.